As we reach the last quarter of our fiscal year, we still have much going on. The nominating committee is hard at work getting the slate together for the new board members, we had a fabulous Student Awards reception, the Americana exhibit is getting ready to open and we have Objects of Affection call for entry in the works. We have had a wonderful year so far and we fully expect these next few months to be just as terrific. The deadline for the next PWP exhibit is fast approaching! The Objects of Affection submission deadline is Friday April 16, 2010. Full details of the call can be found on the website www.pwponline.org. Remember, you must be logged in to your PWP account in order to see the call! Objects of Affection – The subtle touch of hand to cheek, the overpowering emotion behind a passionate embrace, a playful spark in a woman’s eye while gazing upon her beloved. The displays of affection are as varied as the ways to photograph the sentiment. As photographers, we can capture the physical world around us, but we can also capture the intangible: a concept, an emotion, a state of mind. How would you portray affection through the lens? Is it a scene of fond interaction, an expression of devotion, a symbolic interpretation, or is it one of your own objects of affection, photographed with love? Where do you find delight, what makes your mouth water, who brings you joy? Is it a person, pet, cherished possession, food you savor, favorite place, personal passion? Photographs have long been objects of affection, from the crumpled snapshot kept in a soldier’s breast pocket, to the family portrait hung above the fireplace with pride. Can your photographs capture an object of affection, the essence of affection, and inspire affection in the stranger who looks upon them? 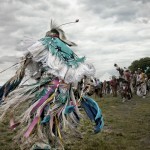 © 2010 Joan Katz, "Brooklyn Pow Wow"
The show will be at the gallery April 17-May 22, 2010. Our guest speaker this month will be Elinor Carucci and the curtain raiser will be winning images from the 2010 Student Awards. Elinor Carucci lives and works in New York City and is a member of the Faculty in Photography, School of Visual Arts in New York. Since her gallery debut in 1997, Carucci has had solo exhibitions in London, Frankfurt, Prague and Jerusalem. Her work has been extensively published and collected by numerous institutions and private collectors. 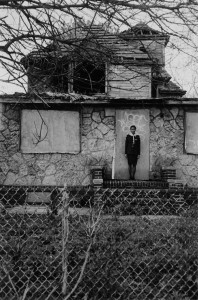 Carucci was chosen by Photo District News as one of its “Thirty under 30 Young Photographers to Watch” in 2000. She was awarded a Guggenheim Fellowship in 2002 and won the International Center of Photography’s Infinity Award for best young photographer in 2001. 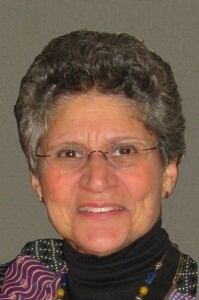 In addition Elinor was the juror for the PWP “Passion” show in 2006. Our speaker in May will be PWP Member Barbara Koppelman and the curtain raiser will be our Community Service committee. Barbara Koppelman is a photo editor, archivist and researcher who will provide an informational and instructional session on what makes a photograph sell. Barbara will share insights gained from experience as a photographers rep and consultant using successful images as illustrative examples. Barbara has a successful career as an editor and consultant to photographers who has worked with many of our members. She provides one on one sessions with photographers to edit, organize and help market their work as well as upgrade their business practices. She has worked with photographers in exploring fresh directions for their careers, evaluating or building their websites and finding stock agencies. Barbara also has her own successful photography career providing editing and publishing services for many venues. A brief list includes “Radio City Music Hall, A Legend Is Reborn”, “Pop Culture, 100 Stories from Pepsi’s First 100 Years” for the Pepsi Cola Company, “To Give Them Light” Photographs of Roman Vishniac, “From Alice to Ocean” photographs by Rick Smolan, “Parabola, The Journal of Myth & Tradition”. With that and special editing and archivist projects for prominent photographers (and supervising the creation of the slide library at the Museum of Fine Arts in Boston) the list is impressive. We look forward to seeing you at both wonderful presentations. Bring friends and fellow photographers – remember our guest fee is only $10. Come at 6 and enjoy the snacks we have for sale as well as a half hour to connect with other PWP members. On Sunday March 21 the 6th Annual Student Awards reception was held at the Ernest Rubenstein Gallery at The Educational Alliance on East Broadway. This was a banner year with eighty-five submissions from over twenty-five schools, The reception was attended by over a hundred people and we had a silent auction that raised over $1000 for PWP’s coffers. All in all, a very successful event.Look for the winners names and some images in the upcoming IMPRINTS issue due out in June and at the May monthly meeting curtain raiser. The 2011 reception is something to put on your calendars next year when the date is announced. 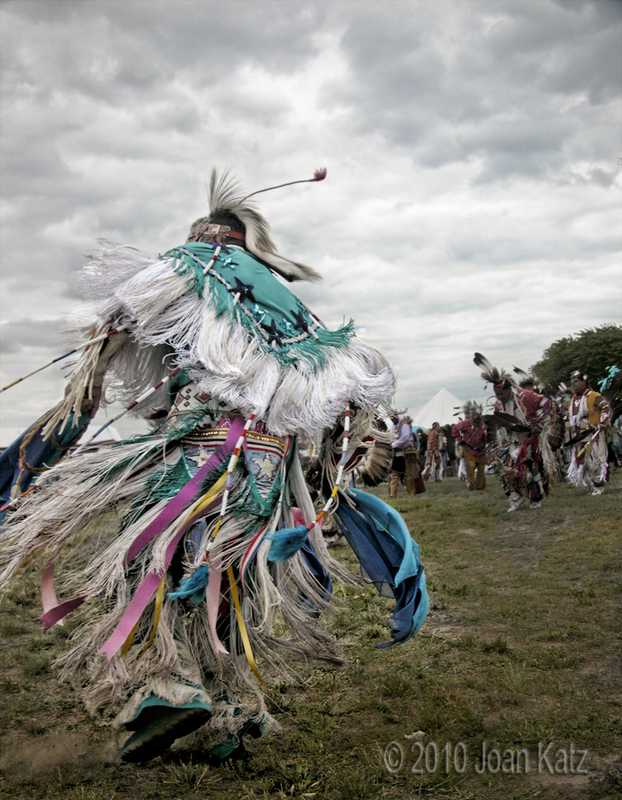 PWP’s mission is about supporting women photographers. These high school age women, who work hard on their submissions and bring friends and relatives to this celebratory event deserve all of our support as well. Where are our past winners now? Alexia is now a senior at Hunter College majoring in media studies and creative writing. 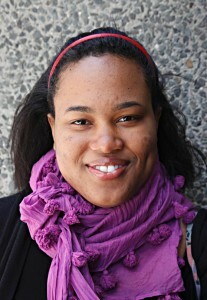 She is art director of the Hunter Envoy, and is considering going on to graduate school in creative writing. She was enrolled at John Dewey High School when she saw the PWP Student Awards application on her instructor’s desk and offered to enter. 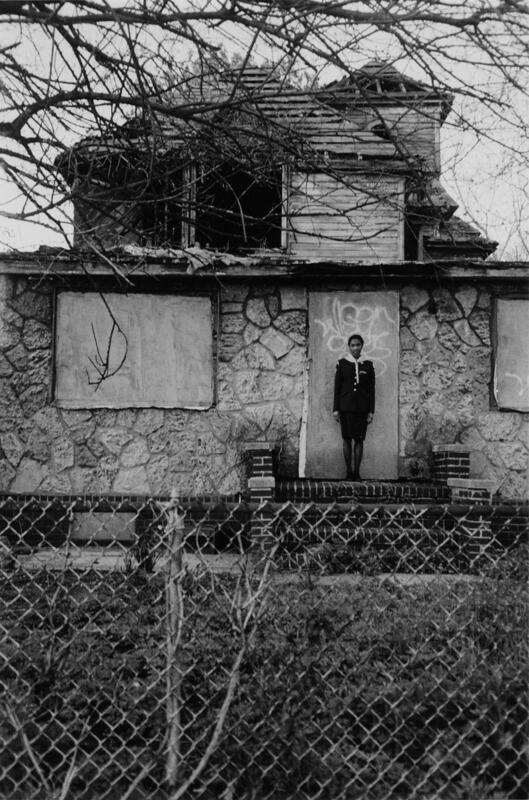 Her award-winning pictures of her sister by a burned out house in the Canarsie section of Brooklyn were taken from the first roll of film she ever shot. The award boosted her confidence and she very much appreciated the prize money and tripod that came with it. There is still time to sign up for a PWP Peer group in the 2010 registration period so that new members and those who did not join last year but would like to participate will have that opportunity. Groups are divided geographically for convenience to home, office, or wherever the commute is easy for you or the activities etc. work for you. Whatever your geographic preference we will try and get a group started. We would love to get a Brooklyn, Queens, Long Island or Westchester group running as well.